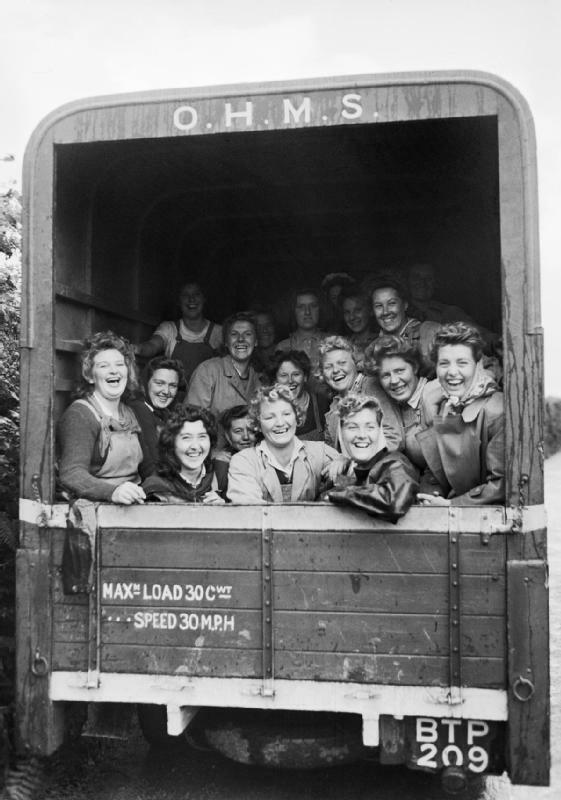 A group of happy Land Army girls in the back of an OHMS truck, Devon, England. This section contains poems mainly written by Land Girls or Lumber Jills during World War Two. This page is constantly being updated, so please e-mail info@womenslandarmy.co.uk to contribute any poems. The Call Of The Land – by Gordon Geddes, member of staff at St Andrew’s House, Scotland. Listen to a reading of the poem here.